We always welcome new program ideas and assistance, so contact us if you'd like to serve as a member of a planning committee. You can be an integral part of a dynamic circle of Stanford Jewish Students who are using their talent to make a difference. Add your voice and feel the difference you make. 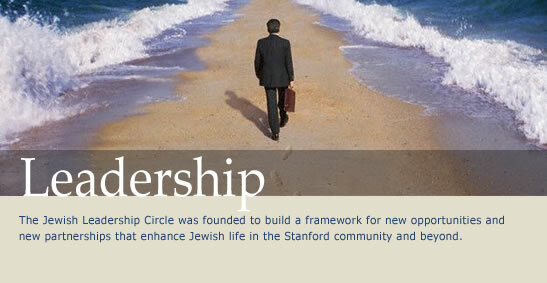 Together let's keep the flame of Judaism shining brightly in the Stanford community and beyond.